Cryptic Brood – Official Webtomb - Two new shirts available! 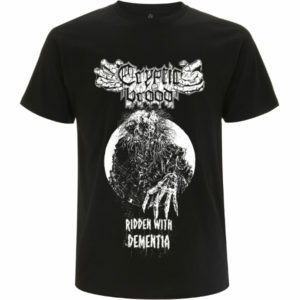 A new shirt with “Ridden With Dementia”-art by Dahmer Art is available via this link. 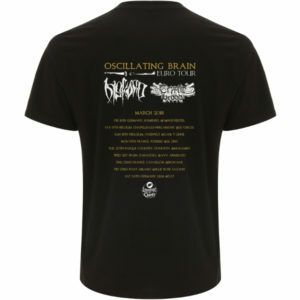 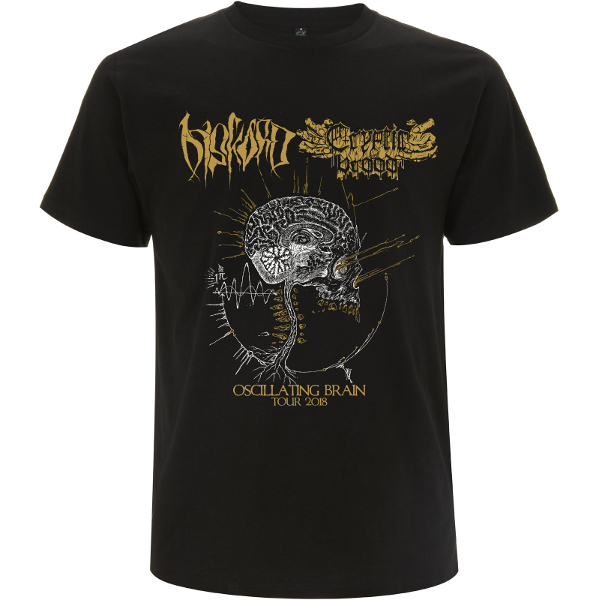 Leftovers of the shirt for the “Oscillating Brain” tour are available at this location.